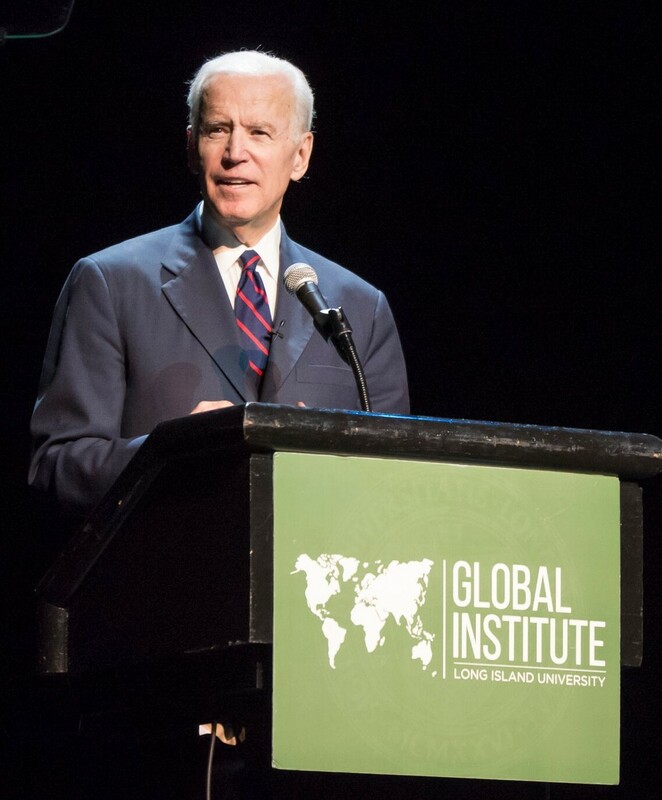 On March 27, Long island University was honored to welcome Vice President Joe Biden to the Tilles Center for the Performing Arts at LIU Post as part of the Global Institute at LIU’s lecture series. This prestigious event was just the latest in world-renowned speakers to come to LIU to share insight into the world at large, including President Bill Clinton, Secretary of State Colin Powell, and General David Petraeus. 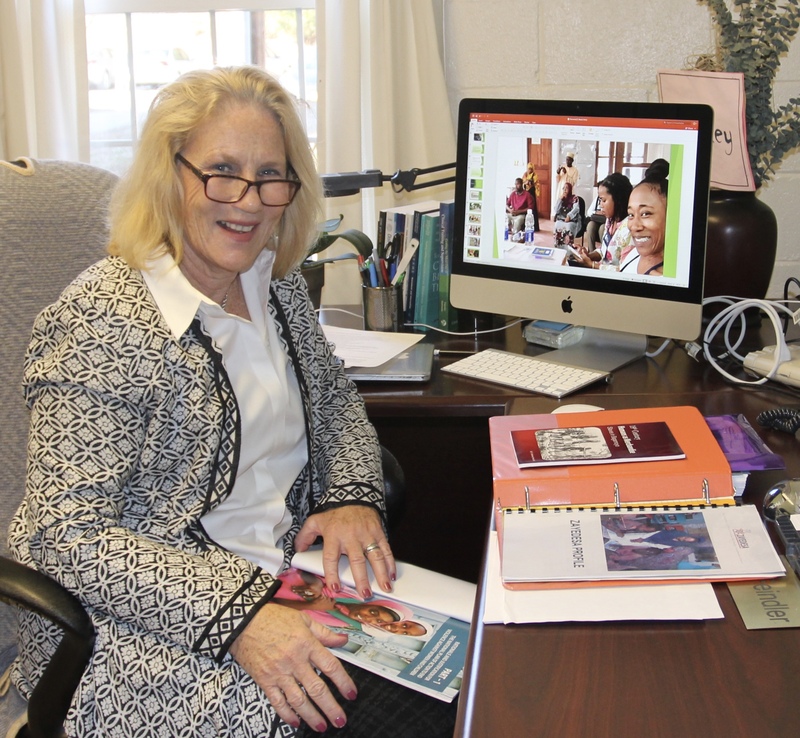 With well-documented experience across the globe, their studied experience and perspectives offer incomparable value to the LIU community. These conversations aim to untangle complex issues through in-depth discussion with Congressman Steve Israel, Chairman of the Global Institute at LIU. 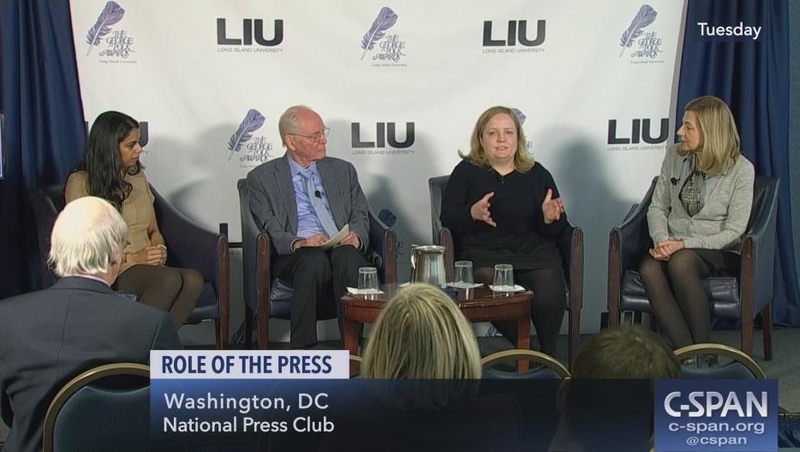 The audience of more than 1,500 was welcomed by Congressman Israel and Long Island University President Kimberly Cline, who introduced the Vice President. Vice President Biden addressed the audience of students, faculty, members of the community, and prominent elected officials—including Congressmen Peter King and Tom Suozzi, Nassau County Executive Laura Curran, and more—in his warm, dignified manner that spoke with frankness about Russia, gun control legislation, the Biden Cancer Initiative, and the need for politicians on either side of the aisle to bring back meaningful and civil discourse. Former Vice President Joe Biden told a crowd of more than 1,000 in Brookville Tuesday night that Russian aggression, from meddling in the 2016 presidential election to military incursions in Eastern Europe, represents a “complex threat” to democracy both at home and abroad. In a 25-minute speech at the Tilles Center at LIU Post, Biden railed against Russian President Vladimir Putin as a “ruthless leader” who has waged military and cyber campaigns to mask his nation’s failing economy and shrinking population.